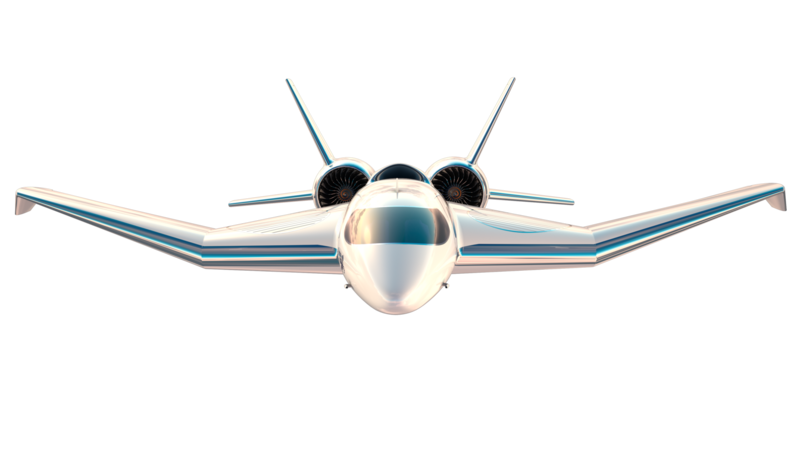 To become, and be seen to be, the platinum standard for aircraft design and manufacture globally; meeting the needs of the most discerning clients and using modern safe and cost effective solutions. 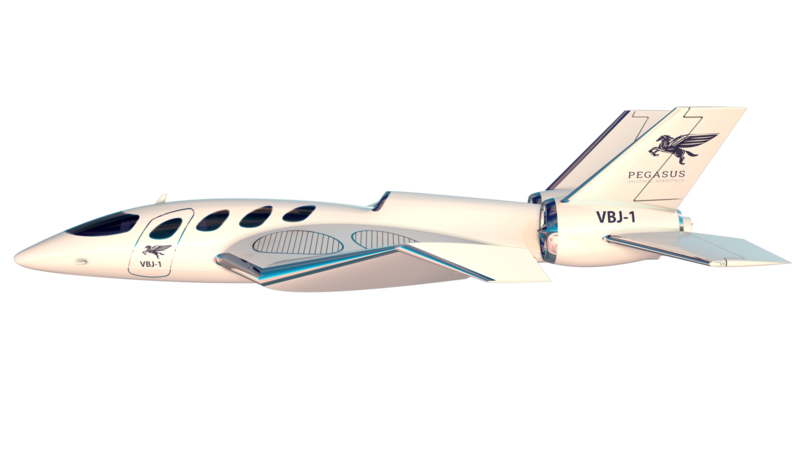 To provide our clients service, and value, that exceeds their expectations in terms of relationships, safety and timeliness. 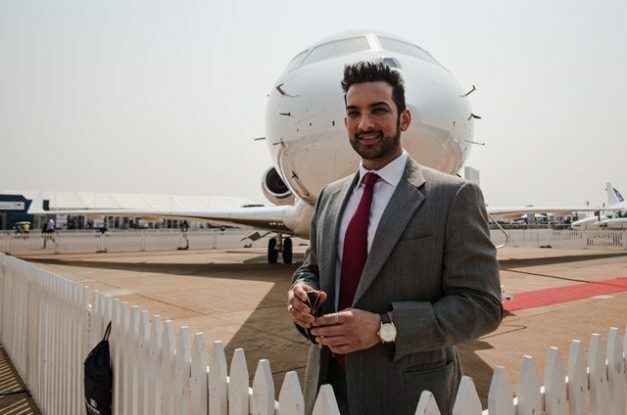 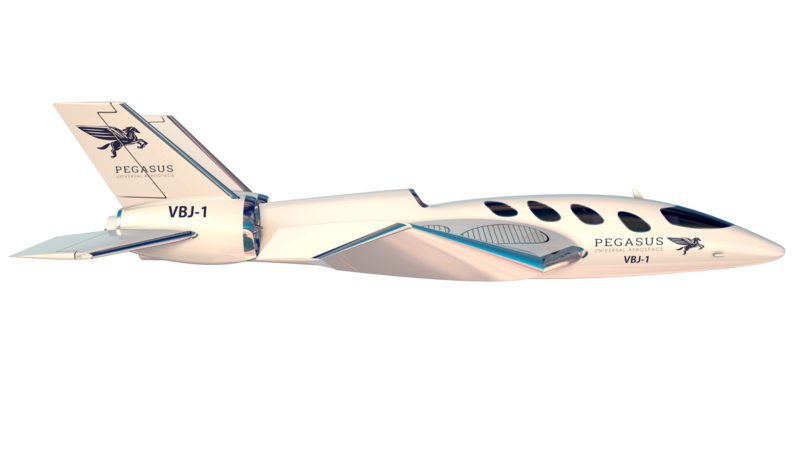 Pegasus Universal Aerospace is a South African based aviation group committed to promoting innovation in the aerospace and transportation sector. 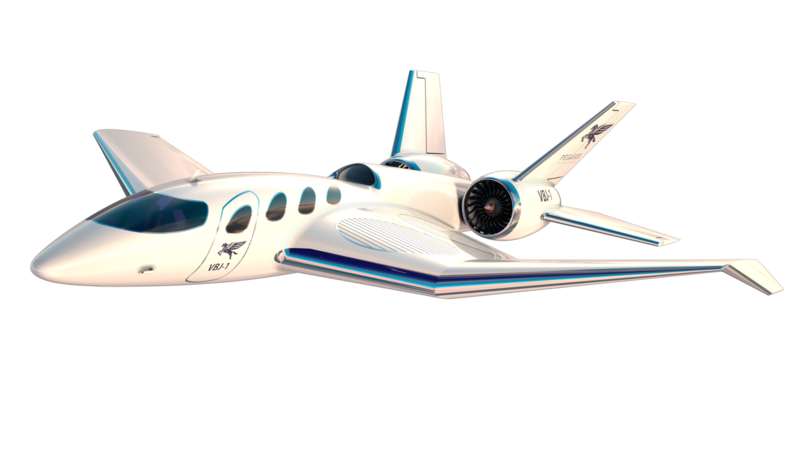 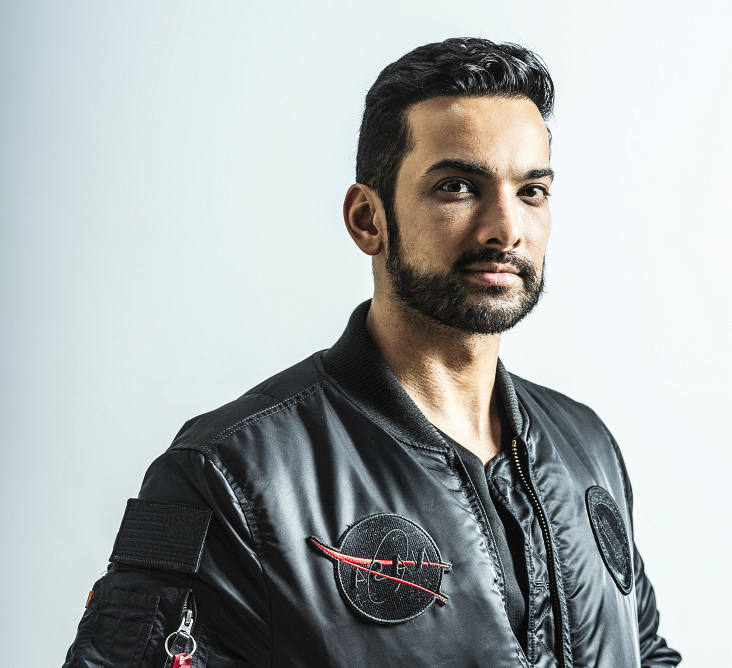 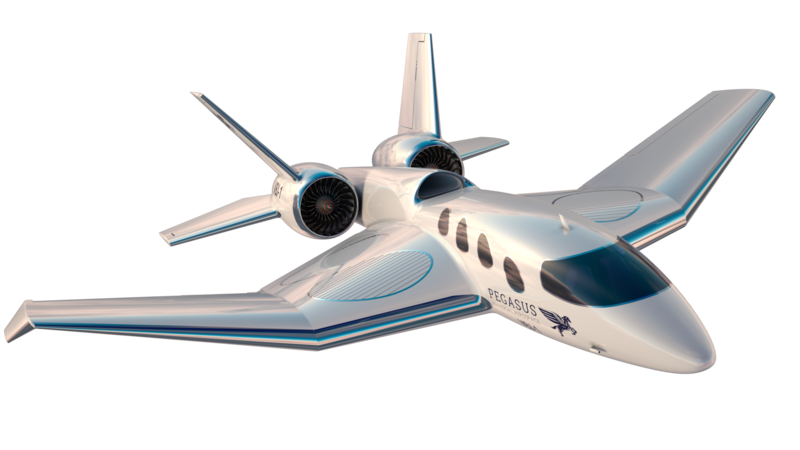 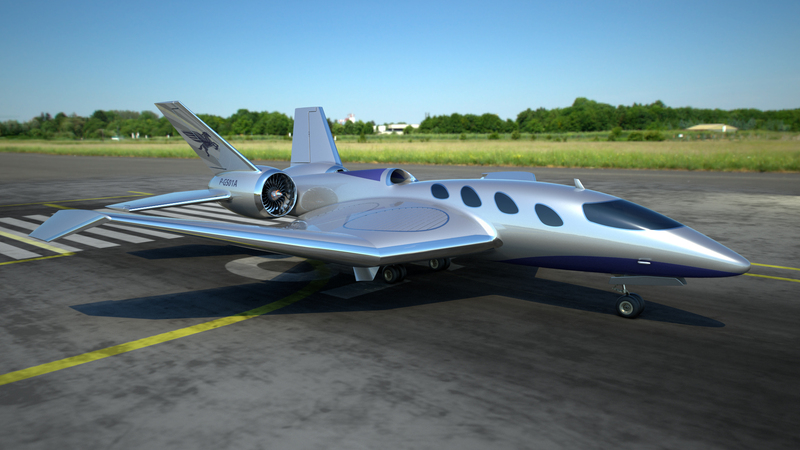 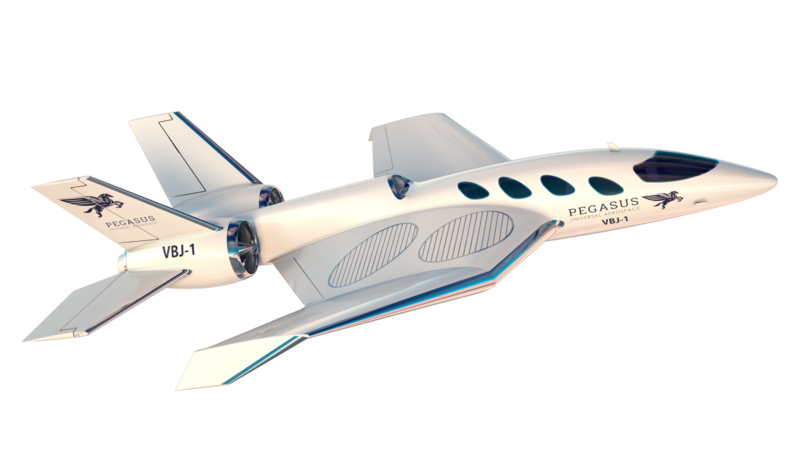 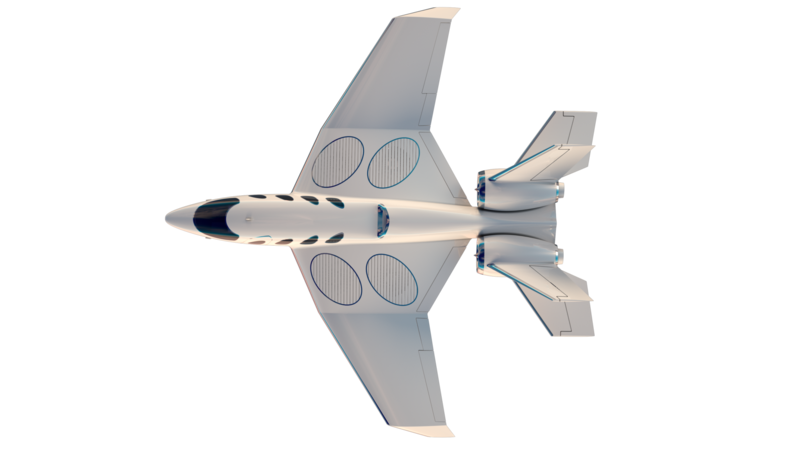 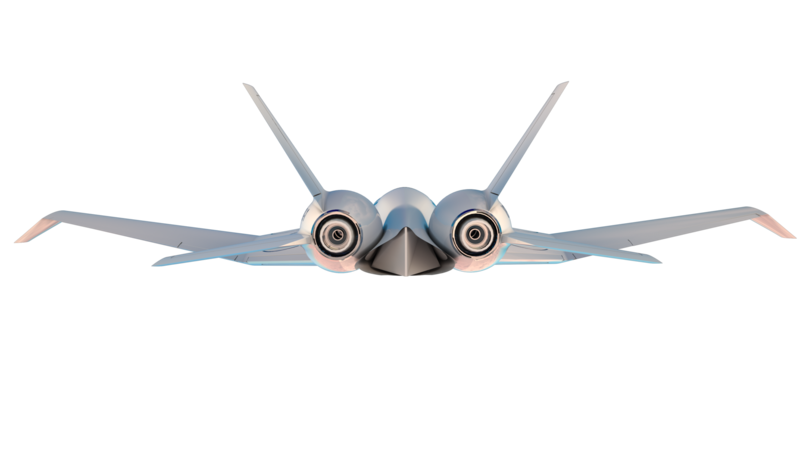 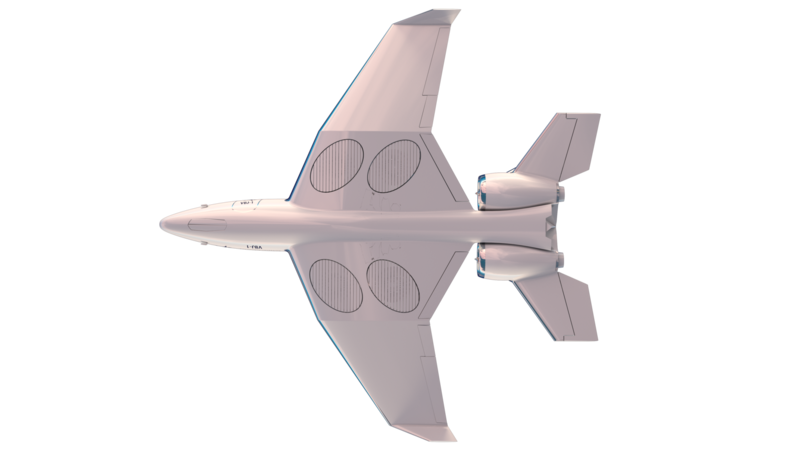 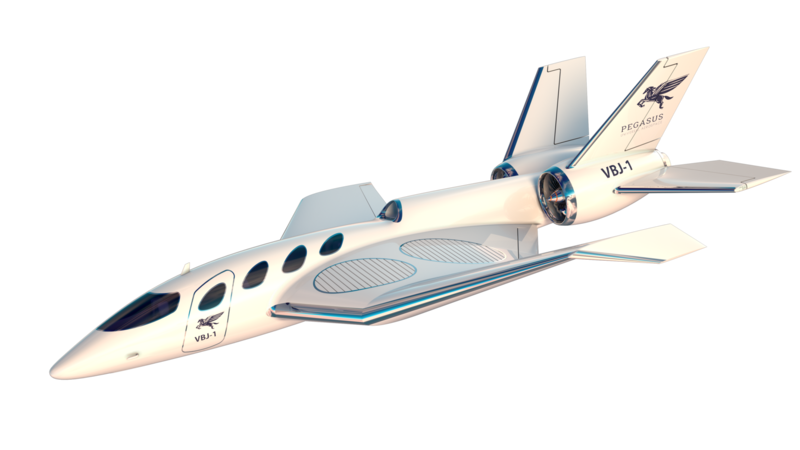 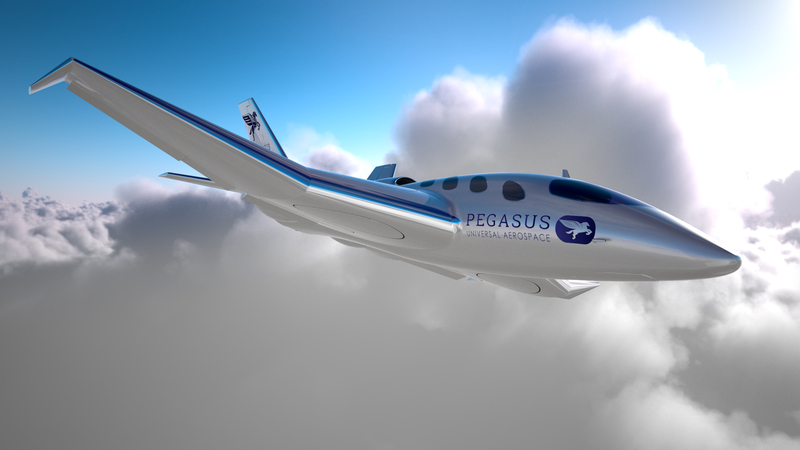 Pegasus UA is currently exploring a unique design concept that will ultimately result in the certification and manufacture of the world’s first of type aircraft using new-age materials for sale on a world-wide basis.